Warwickshire Wildlife Trust campaigns to secure positive outcomes for wildlife within the planning system. The Trust recognises that development proposals can have significant implications for wildlife. Poorly located or designed developments can often lead to adverse effects on our natural environment. The Trust campaigns both nationally and locally to ensure that all relevant planning documents contain strong policies that promote wildlife protection and enhancement as a vital component of sustainable development. This predominantly involves responding to Local Development Plan consultations, strategies and guidance documents to ensure that all future development is located and designed in a way that is both sensitive and beneficial to wildlife. The Trust monitors and responds to planning applications throughout Warwickshire, Coventry and Solihull. We screen weekly planning lists using up-to-date habitat data for the county to identify priority planning applications that are likely to have the greatest impact on or opportunities for wildlife. Drawing on objective evidence and our knowledge of planning policy and wildlife legislation, we seek to ensure that developments avoid and mitigate adverse effects on important sites, habitats and species and incorporate features or beneficial management that secure long-term gains for wildlife. The Trust works closely with local authorities and other environmental organisations and agencies to provide advice to developers on a range of planning and wildlife matters. This enables us to identify any wildlife issues and opportunities at an early stage of the planning process so that solutions can be found and designed into the development proposals accordingly. 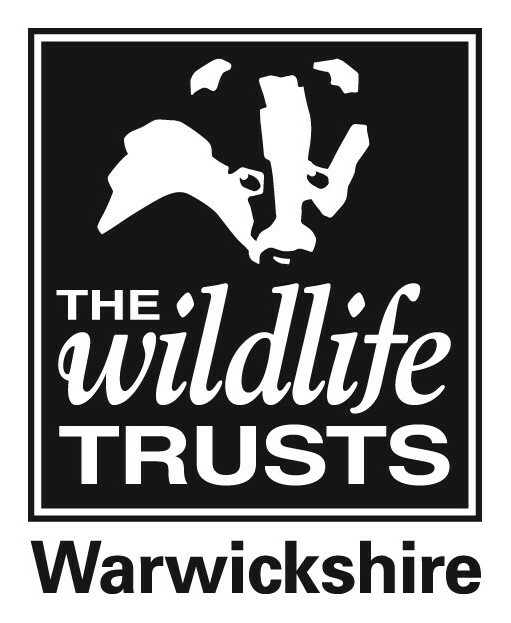 The Trust supports local campaign groups or individuals that wish to stand up for wildlife in their areas. We aim to empower local groups and individuals by providing the necessary tools and guidance to campaign effectively on planning and wildlife matters. The Wildlife Assessment Check is a free online tool, designed to help householders and smaller developers who are making a planning application, a permitted development or works to a listed building. The tool allows applicants to check whether their proposed site and works are likely to require expert ecological advice before making a planning application. It aims to smooth out the planning application process for applicants by encouraging them to address potential ecological impacts early on, reducing unnecessary delays and costs. It also aims to support those local planning authorities who lack in-house ecological capacity, by encouraging applicants to take responsibility for ecological impact as a part of their application. Please feel free to share the links with your local networks. Click here to use the tool. The downloadable leaflets below provide further advice on wildlife and planning.